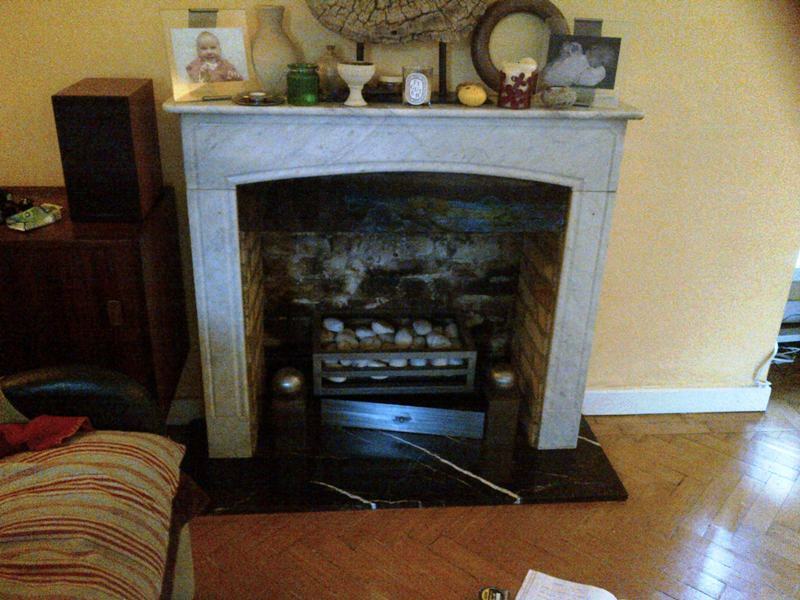 This client in Chiswick came to The Billington Partnership via a recommendation from a previous client. 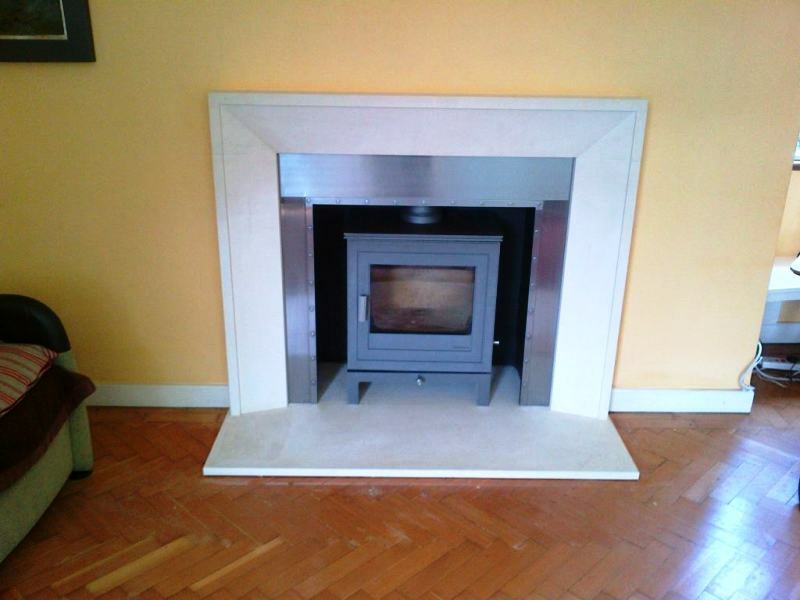 The client had recently moved into an incredible Art Deco house. 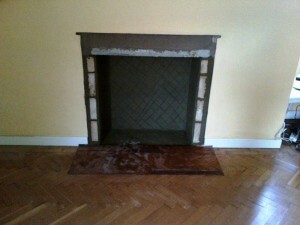 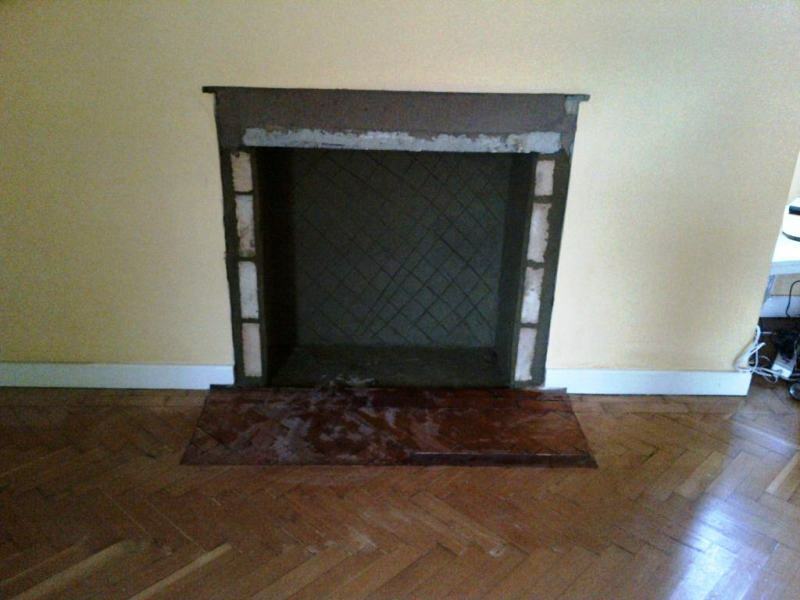 However the house had a very obscure existing fireplace in the Living Room. 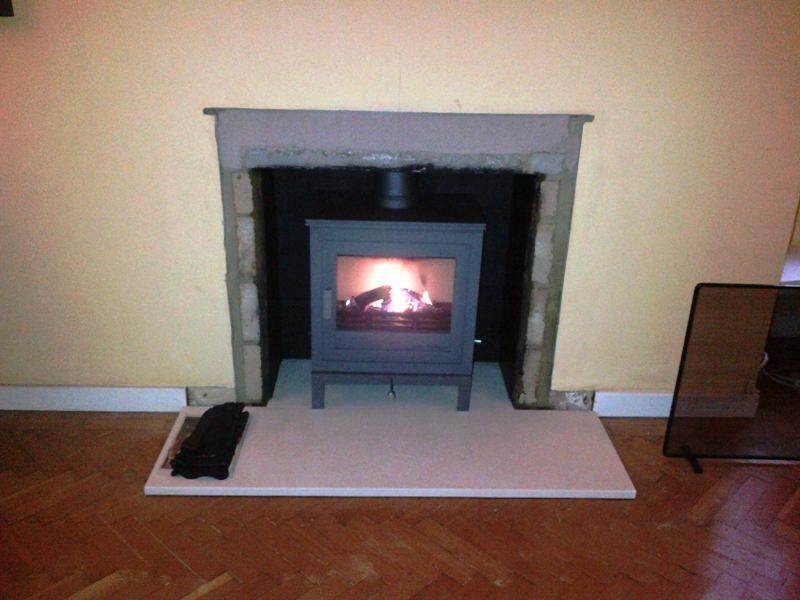 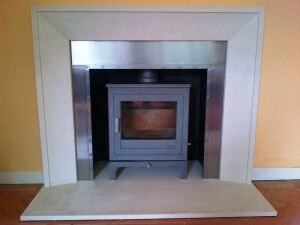 It didn’t suit the room and certainly didn’t give out any heat from the gas fire. The client was showed a large selection of fireplaces by us and finally chose the Metro fireplace and Shoreditch stove. Both products are from Chesney’s. 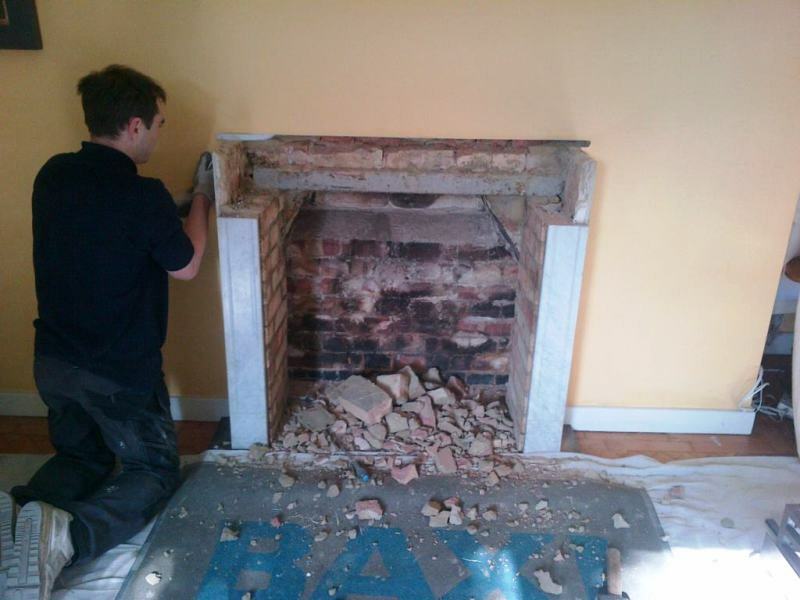 In addition, we fitted some industrial steel slips to the fire surround which finished off the mantel beautifully. 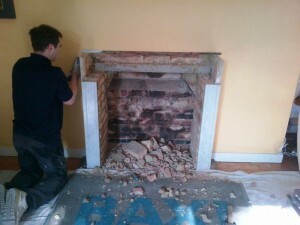 The images show the various stages of the installation.